– Surprisingly Dramatic False Lash Effect. – Unique Lash Styler: Twirl As You Apply. 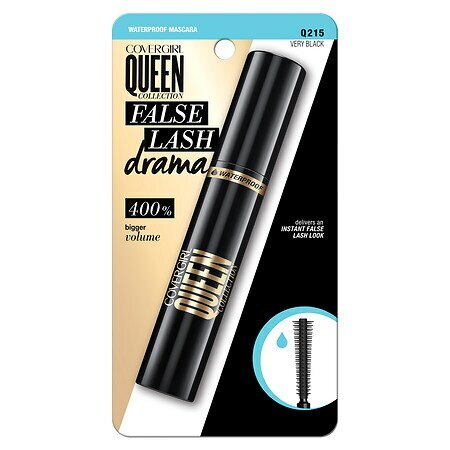 – New False Lash Effect Brush Finds And Transforms Even Small Lashes. – Removes Easily With Oil-Based Makeup Remover. – Opthalmologically Tested And Suitable For Contact Lens Wearers.